Assets pledged to fossil fuel divestment surpass US$ 5 TRILLION! As 2016 is drawing to a close, we are happy to hear the encouraging news that the current divestment amount has reached an aggregate of over US$5 trillion worldwide. 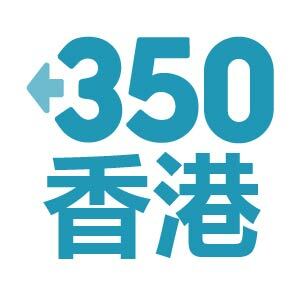 When the Legislative Council election approached, it came as a surprise when 350HK was calling for declaration of quite a different kind, namely, on the LegCo candidates’ stand and attitude towards the fight against global warming. Watch this Documentary for the latest wave of fossil fuel civil disobedience action worldwide. NASA reports this was the hottest July on record. So we are now in “bet the mortgage” territory that 2015 will be the hottest year in NASA’s 125-year temperature record. Powerful video… please share to the ones you care! !